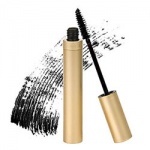 Jane Iredale Triple Eyeshadow Triple Cognac is perfect for green or blue eyes on warm skin. 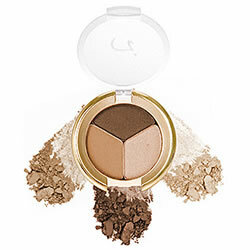 Jane Iredale Skin Care Makeup Triple Eye Shadows are gentle, safe for sensitive eyes and formulated with good-for-the-skin ingredients. 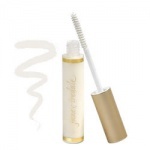 Jane Iredale Skin Care Makeup Triple Eye Shadows are crease-resistant and long-lasting and may be applied wet or dry to compliment any look. 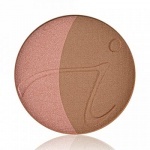 Jane Iredale So Bronze 3 is a beautiful peachy brown. Brush on cheeks, nose, chin and forehead for the ultimate, sun-kissed look.